From what the video entails, it looks like we are in for a very bumpy journey tonight you guys. So be sure to buckle your seatbelts and clutch the armrests. 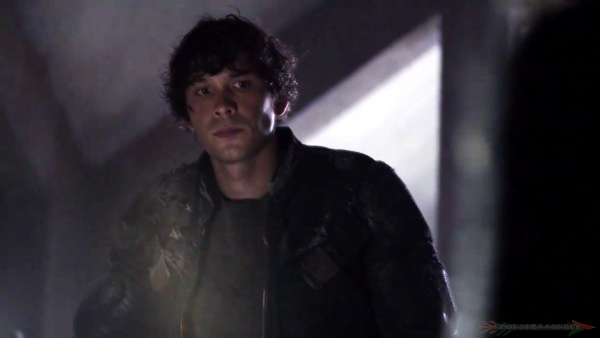 The 100 We Will Rise will air tonight on the CW at 9/8 CT. I will be live tweeting both coasts, so be sure to use the hashtag, #The100 and #100GSLT. You can also tag me @GroundersSource.